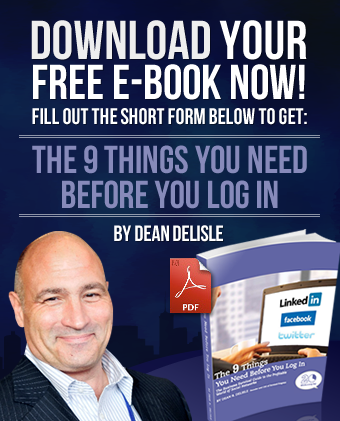 Dean DeLisle is one of the most informative, well received and easy to understand professionals that you will encounter. Feel free to contact him and discuss the range of topics that he can cover with you or your group. From training, speaking and all the way to one-on-one coaching, Dean has the ability to ensure that all your needs are met during his sessions. Contact Dean today and get ready to change your life and those around you!